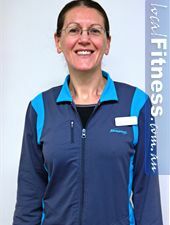 Lidia is a Williamstown personal trainer. All Lidia has ever known is an active lifestyle. Lidia has grown up participating in swimming, netball, tennis and soccer. She now enjoys regular exercise through a structured exercise routine living a healthy and fit lifestyle. Lidia has taken her passion for fitness into a career through formal studies. In 2008 she completed her Bachelor in exercise and sport science graduating with distinction in her exercise physiology and sports nutrition majors. During the first year of her exercise course, she complemented her studies by undertaking practical experience in the fitness industry. 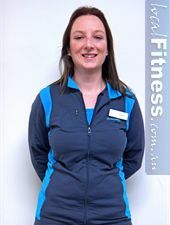 Completing her qualifications in 2007 she has now had over 2 years experience training clients both as a personal trainer and group fitness instructor and is loving every minute of it! My style is based from my studies in exercise science using proper techniques to get you moving fluidly through an optimal range. Coming from a sporty background, my experience in sports has influenced my training style so that each session is fun, challenging, rewarding and has lots of variety. Realistic goals are set to be achieved but there is no limit to how far we go beyond them together. You want to achieve your ideal body shape through sound exercise and nutritional principles. You want to be challenged and have fun along the way. You want an educated approach to achieving your fitness goals. 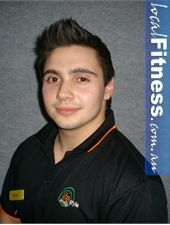 Mark is a Williamstown personal trainer. Hearing the inspiring words: "Give it a serious shot. 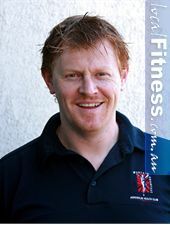 You've got nothing to lose" from another Personal Trainer initially kick started Mark's weight training regime back in 2000. From that point he began training seriously at his high school gym. 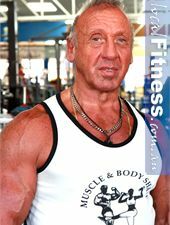 Concentrating on his diet, seeing quick results, boosted his passion for weight training, particularly in body building. 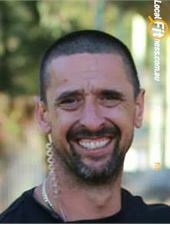 After finishing high school Mark attempted a few courses before enrolling himself at the Australian Institute of Fitness in 2007, where he completed his Certificate III and IV in Gym Instruction and Personal Training. 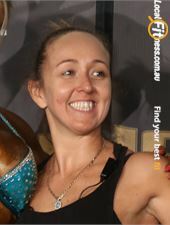 Ebony is a Williamstown personal trainer. Hey everyone, my name is Ebony! 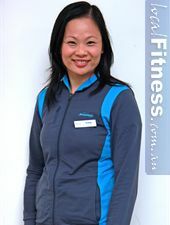 I'm one of the Personal Trainers here at Lifestyle Fitness Williamstown. I have a keen interest in keeping fit & active. I studied at the Australian Institute of Fitness. I believe there is no better feeling than pushing through your personal boundaries, to achieve things that once seemed un-achievable! I'm excited to be sharing this passion with all of you and hope to create some more fitness fanatics!!! My previous training experiences with Group Fitness (particularly 'Les Mills', one on one/group boxing & boot camps have inspired my current style of training. I like to incorporate a variety of different types of training to constantly shock my clients bodies & keep results coming, week after week of training. So a training session with me might incorporate anything from a standard squat to boxing combos to boot camp-inspired drills. Ensuring a challenging workout aimed at pushing my clients past their physical boundaries for guaranteed results. 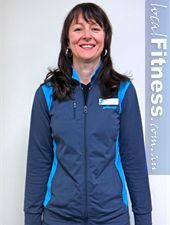 Art is a Williamstown personal trainer. Stay tuned for more info!! !